We all know that July is the hottest month of the year, and because of that we tend increase our water use as well. But let’s face it, we need water, but sometimes, we use more than what we actually need. 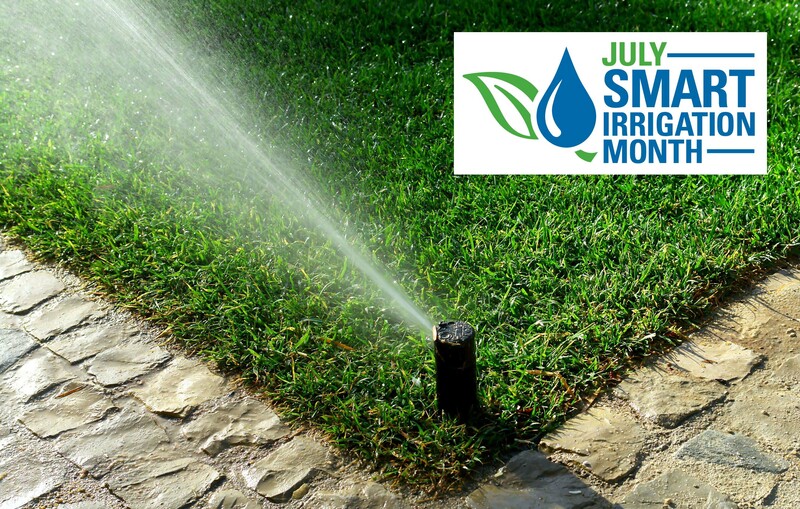 Because of that, the Irrigation Association has launched the campaign #SmartIrrigationMonth to raise awareness of the benefits of efficient watering practices. You already know how much water you might be wasting in your landscape if you read our previous article. Smart controllers are a great alternative to improve water efficiency in your irrigation system, but there are many more things you can do keep improving and save even more water. 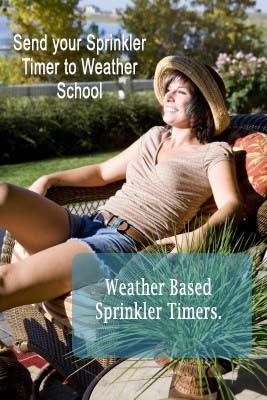 Here are some tips that you can use to improve the efficiency of your irrigation system and save even more water. How much water are you wasting in your landscape? The average American family uses more than 300 gallons (1135 liters) of water per day, and during the summer this number can be up to 1000 gallons per day, and not to exaggerate, but some reported up to 3000 gallons per day. That’s equivalent to washing 75 loads worth of laundry A DAY!!! But let’s face it, we all need water in our homes and some of it we use to drink, to take showers, and even to brush our teeth. 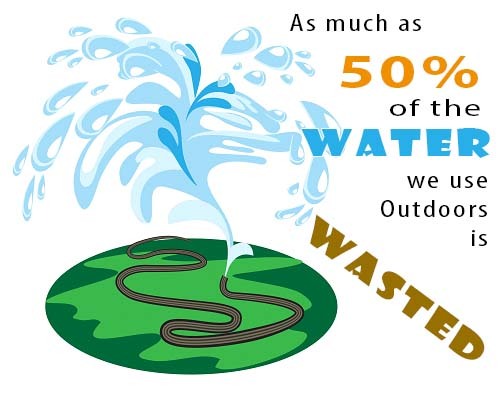 Although between 30 to 50% of the total water use is outdoor: watering gardens, lawns, washing your car, etc. That still a lot, don’t you think? Almost HALF of your water bill goes towards watering your landscape, and if you live in an arid region, that is even more. Read more: How much water are you wasting in your landscape? On March 12, 2013 Steven Moore was honored to be on Landscape Talk Radio. From here we can dive into specifics. Draw out exactly how big the hardscape (patio, deck) will be. Make sure you are drawing everything in the same scale and measure, measure, measure. Flower beds should be no less than a fourth of your house’s height wide, ideal is one third. Any smaller and it will not look proportional to your home. Remember to design your flower beds and other areas with the same form. If you chose a curved form then have all your edges curved. Curves look better when they are larger. You don’t want to go for a wiggly line you are trying to copy nature. This drawing should not include the location or types of plant material. 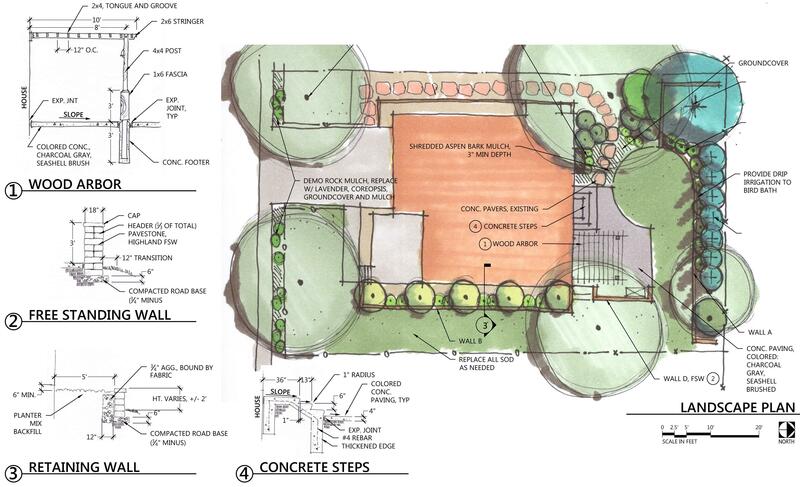 This drawing is only the form, exact size, and layout of the landscape and should include all flowerbeds, paving, steps, paths, turf area, patio, garden area, etc. You can place trees in their locations but try to avoid deciding type. Also decide the materials each part will be made from and how much will be needed to accomplish this. Most materials can be viewed online with the exact dimensions just remember to estimate at least 10% extra for errors and potentially broken pieces. Hardscape plans for most DIY’s can be found online find one you like. Walls and decks should be handled with extreme care as errors can cause serious accidents and even death. For all above ground decks and walls 4ft and above contact a licensed contractor. Selecting water wise plants for the shade can seem a difficulty but it doesn't need to be. 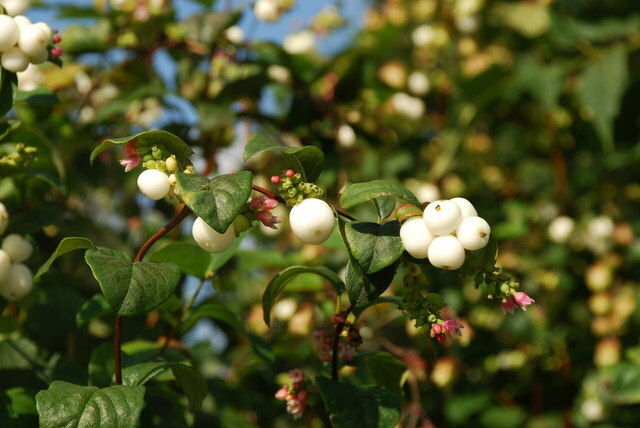 There is quite a selection of plant material available that tolerates or thrives in dry shade conditions. The plants with a * are not as shade tolerant as the rest. This list is not meant to be an exhaustive these plants are zone 4 for higer zones there will be many more.